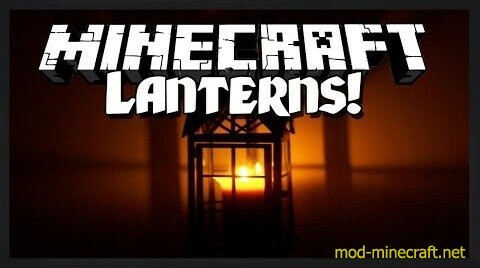 Lanterns and Flashlights Mod adds chandeliers and torches you have to light with flint and steal. A portable lightsource that makes light around you, for the cost of oil. You can place it on the ground or hang it. When you are holding it, press F(by default), to turn it on or off. If its placed down right click to toggle it and SHIFT+right click to pick it up. 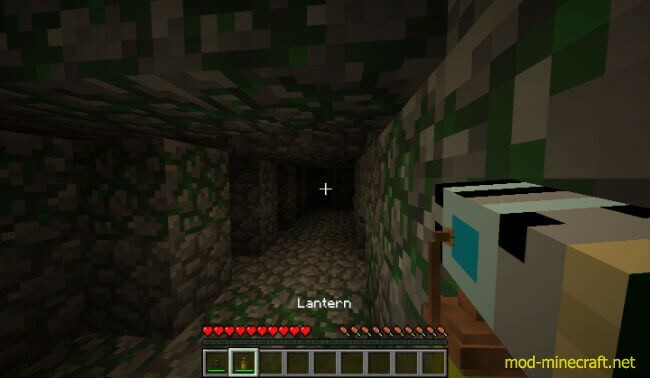 ALso when its placed down you can right click on it with Lantern oil to refill it. 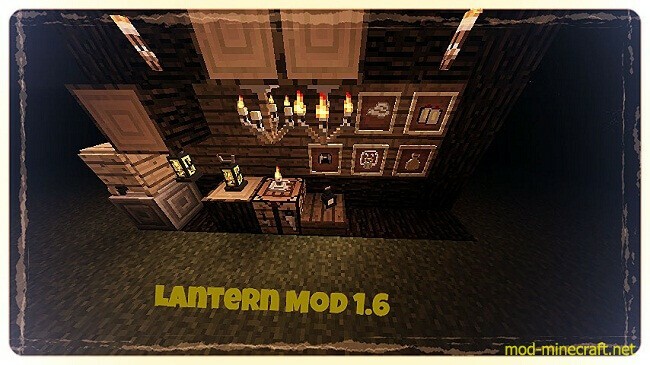 The fuel source of the lantern. You can place it down and pick it up when you right click on it. 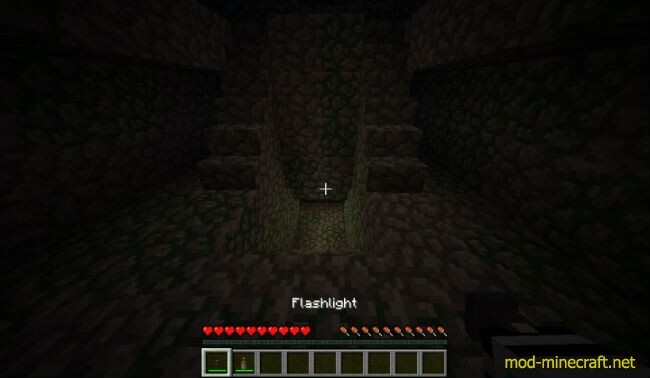 A modern portable light source, that can light the area where you point it. 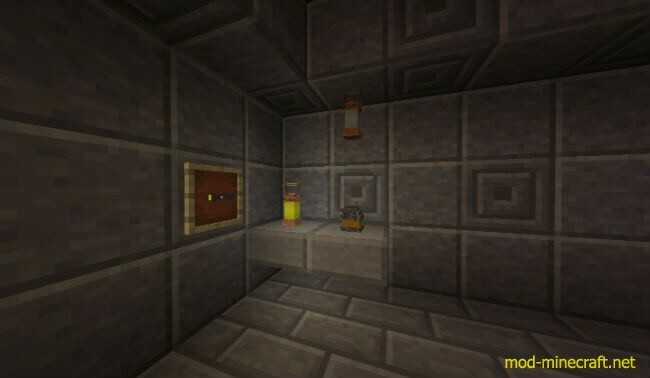 It needs power to work, that you can get from Redstone blocks. To toggle it press F(by default). You cannot place it down!